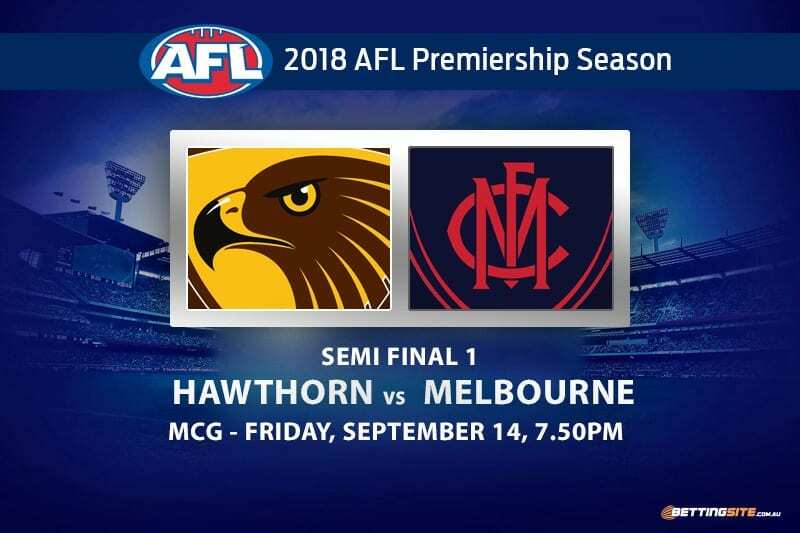 After very different results in the first week of the AFL Finals, the Hawks and Demons will go to war in this Friday’s Semi Final to keep their premiership dreams alive. The Demons eliminated Geelong last week in a canter. 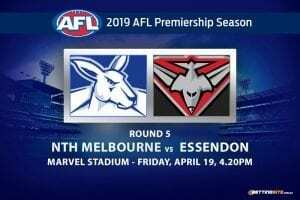 They were harder at the footy, more efficient and organised than the Cats, who couldn’t keep up with the blistering Demon pace. The Hawks were able to withstand the Richmond pressure for only a quarter last week. 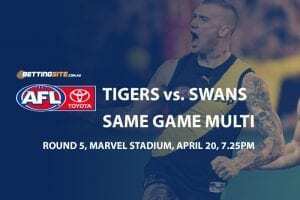 The Tigers’ style worked wonders against the rattled Hawks, who were unable to convert the easiest of set-shots throughout the night. 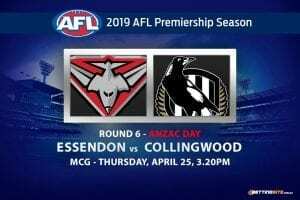 There was one injury on the weekend that completely destroyed the Hawks’ defensive unit, and that was Ben Stratton, who suffered a hamstring injury. Stratton is one of the league’s unsung heroes that never lets his team down. The Hawks will struggle to quell the in-form Sam Weideman without Stratton there to anchor the backline. 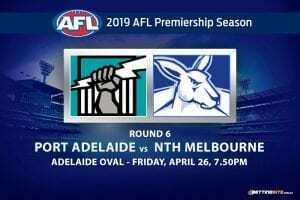 The Demons haven’t ventured this far into the finals for a long time, but that won’t stop the young group from an onslaught on Friday night. After last week’s early mauling of the Cats, it’s hard to go past Melbourne in this market. The Demons kicked the first five goals, as well as six behinds. 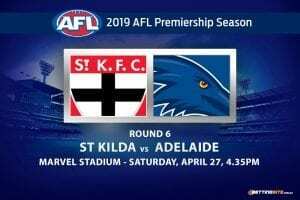 Starting a match at such a break-neck pace can be dangerous if the team cannot run both ways, but Jack Viney and Nathan Jones led the side in defensive pressure, inspiring their midfield to provide a four-quarter effort. The Demons will expose the Hawthorn defenders with their outside speed. As they have shown in the past month of football, the Demons are capable of creating a lead, and maintaining it for the rest of the match. The Hawks won’t be able to catch up if they fall behind, as was their problem when they lost to the Tigers last week. Mitchell is one of the most prolific ball magnets in the history of the sport. While you can always argue about his effectiveness, you can’t argue that Mitchell is a machine at work. 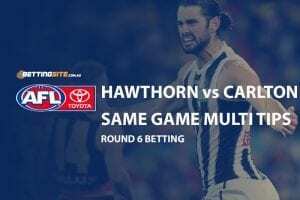 The Hawks midfielder often finds the footy over 20 times by half time, ending the match with up to 50 disposals at times. If Mitchell can break the tag from James Harmes this week, he can easily top 35. Clayton Oliver is the best young player in the competition right now. Oliver may handball more often than not, but that doesn’t affect the punters that back him in each week. As the match opens up, Oliver manages to get better on the inside of congestion. The Hawks tagger Daniel Howe may not play this week, which is best case scenario for the Dees. If the rain doesn’t fall this Friday night, than it is going to be a high-scoring match. The Demons play a dangerous style that can get them goals, but also cost them if they make a mistake. 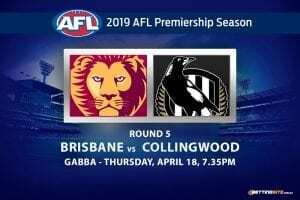 The Hawks know that they were disappointing in front of goal last week, so they will straighten up their kicking at goal, as will the Demons, who were also poor. Melbourne has the firepower to go all the way and the Hawks are not going to stop them from doing so. If the Hawks are to win, it would be a miracle.